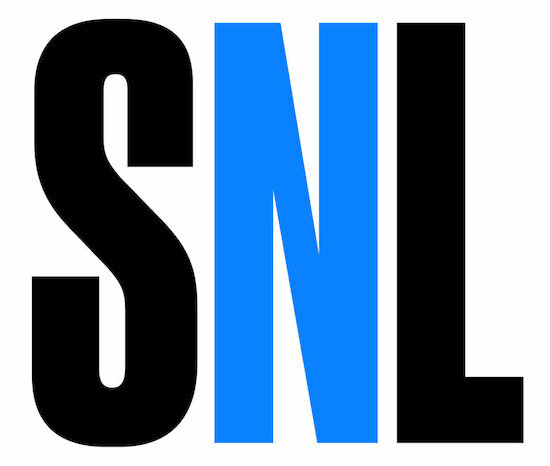 SATURDAY NIGHT LIVE has set its final hosts for the season. 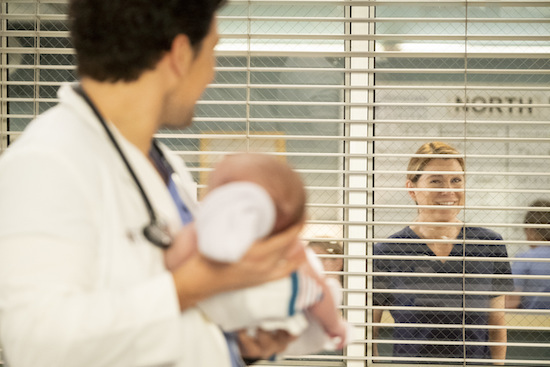 GREY’S ANATOMY’s Meredith (Ellen Pompeo)’s relationship with DeLuca (Giacomo Gianniotti) is further outed on the Thursday, April 18 episode. 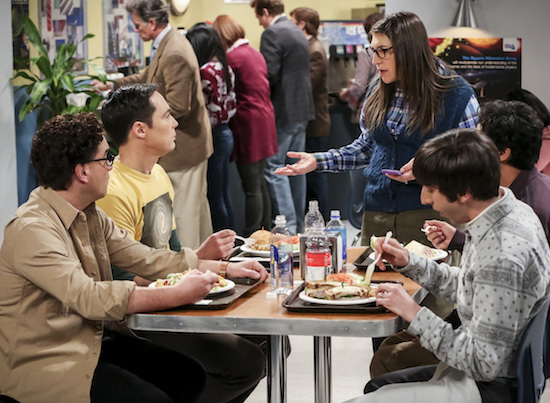 THE BIG BANG THEORY’s Amy (Mayim Bialik) could be on the cusp of a Nobel Prize…but the responsibility of the honor starts to get to her on the Thursday, April 18 episode. "The Inspiration Deprivation" -- Pictured: Leonard Hofstadter (Johnny Galecki), Sheldon Cooper (Jim Parsons), Amy Farrah Fowler (Mayim Bialik), Howard Wolowitz (Simon Helberg) and Rajesh Koothrappali (Kunal Nayyar). The concept of what it would mean for women everywhere if Amy were to win a Nobel Prize causes Amy to have a meltdown. 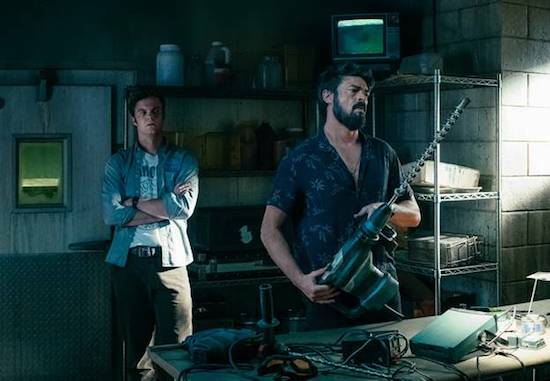 Also, Koothrappali and Wolowitz try to relive the good old days after Wolowitz buys a scooter that looks like the one he had years ago, on THE BIG BANG THEORY, Thursday, April 18 (8:00-8:31 PM, ET/PT) on the CBS Television Network. 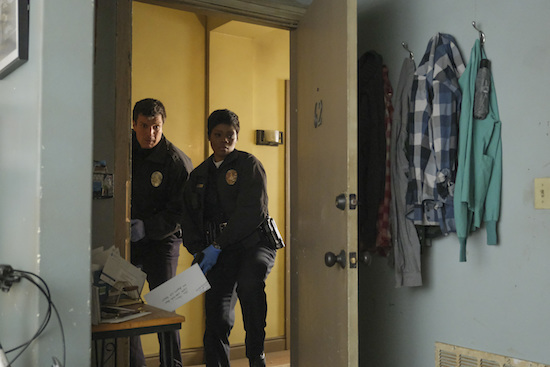 Oscar-winning actress Regina King returns as Janine. 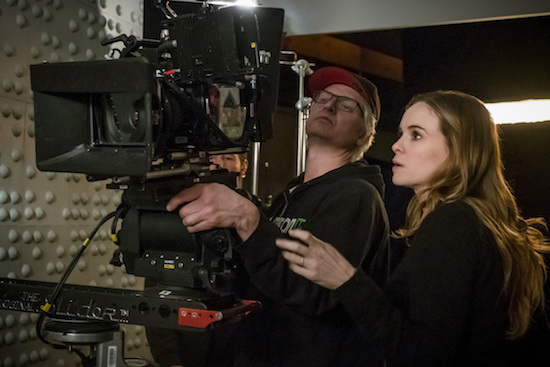 Photo: Michael Yarish/Warner Bros. Entertainment Inc. ÃÂ© 2019 WBEI. All rights reserved. 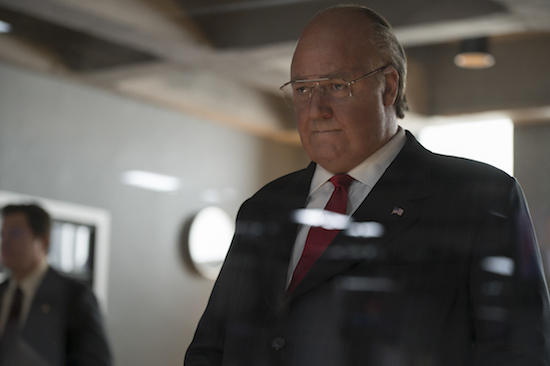 THE LOUDEST VOICE, Showtime’s seven-part limited series about Fox News founder Roger Ailes (played by Russell Crowe) will premiere on Sunday, June 30 at 10/9c.